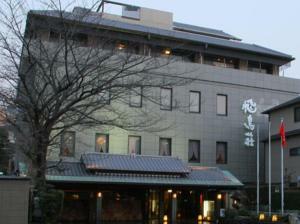 Nara only has a few luxury hotels. Here are my personal recommendations. 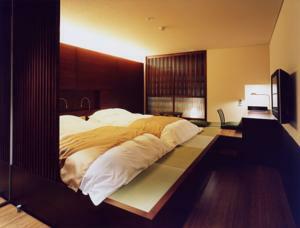 The Noborioji Hotel Nara is a superb little hotel conveniently located between Kintetsu Nara Station and Nara-koen Park. It has large, well-appointed rooms, with walk-out balconies and great park views. 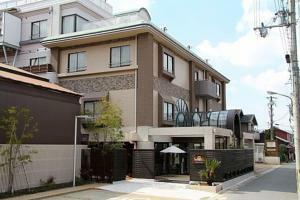 The hotel serves wonderful meals and is able to accommodate various dietary preferences. 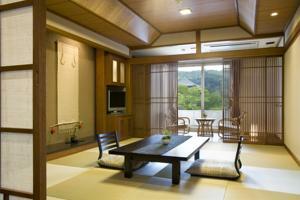 It is, without a question, the best hotel in Nara. Highly recommended! 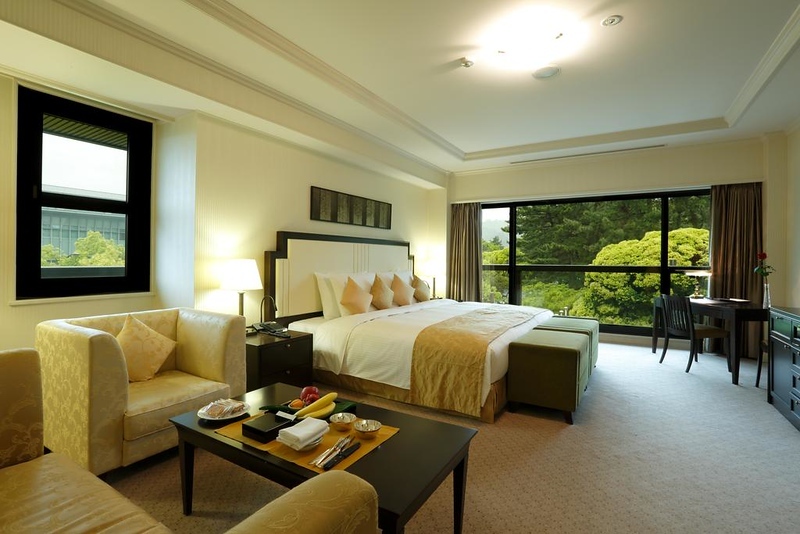 Hotel New Wakasa is an unusual Japanese-style hotel that feels something like a cross between a ryokan (traditional Japanese inn) and a hotel. It’s directly next to the Nara-koen Area, which makes it a compelling choice. Families, note that some rooms can sleep three people. 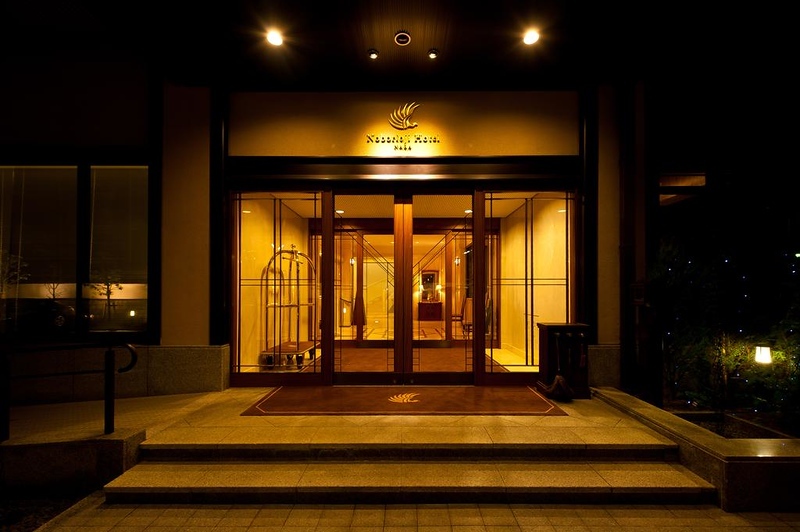 The Asukasou is a luxurious Japanese-style hotel right on the edge of Naramachi and Nara-koen Park. Some rooms have futons, while other rooms have low beds. Families note that some rooms can accommodate up to four people. There is good on-site Japanese restaurant and if you’re staying in a tatami-mat Japanese-style room, you can eat in your room (like you would in a ryokan). There’s also a reservable Japanese-style bath on the roof. This is a very nice choice for Nara sightseeing.